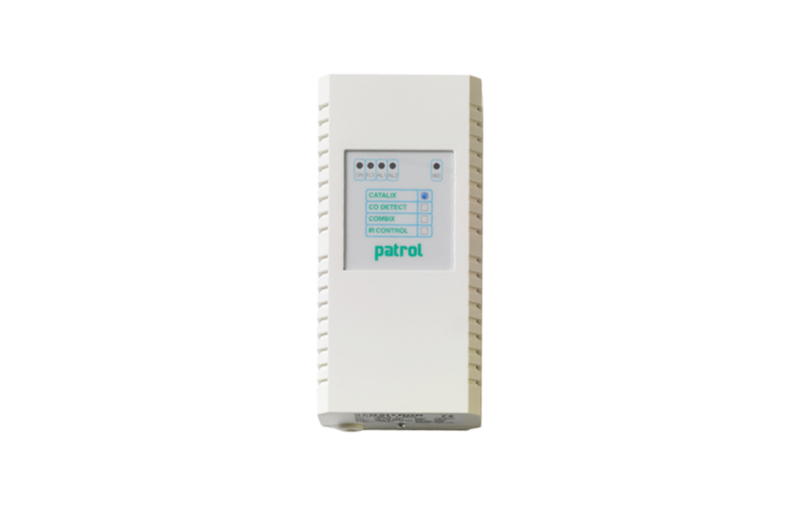 The residential gas detectors series « PATROL » have been designed to offer the customers devices representing the highest technology for the detection of CO in residential premises. The « PATROL » gas detectors for flammable gases offer a double alarm threshold as Pre-alarm and Alarm that generate when the preset alarm thresholds have been attained. A visual (LED) and audible (buzzer) indications warn of the potential dangerous situation while relay activates only in case the Alarm threshold has been exceeded. The detectors have a WD signalling for the microprocessor control system that activates if faults occur during operation Detectors « CO-DETECT » have been designed to fully comply with the European Standards for gas detection in residential environment EN 50291.